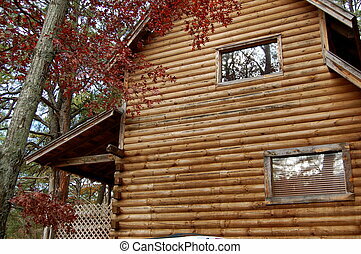 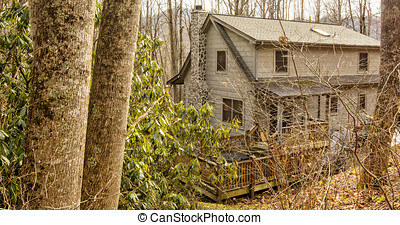 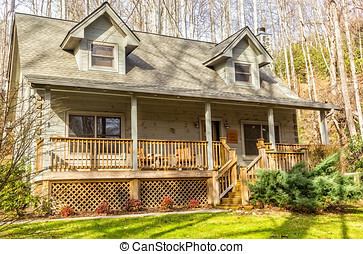 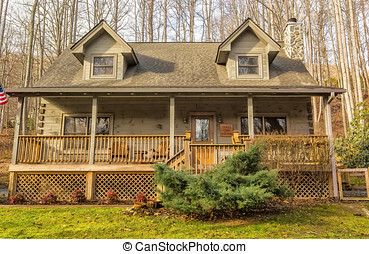 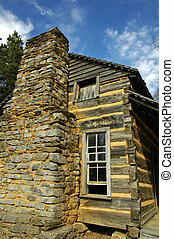 Log cabin smoky mountains. 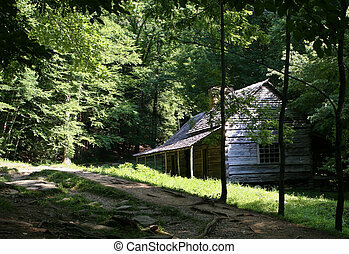 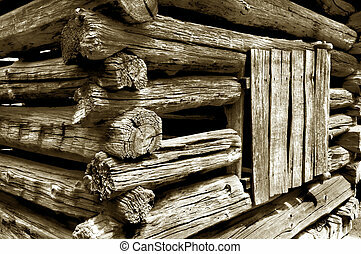 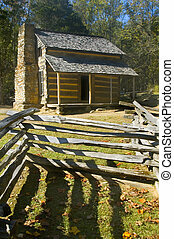 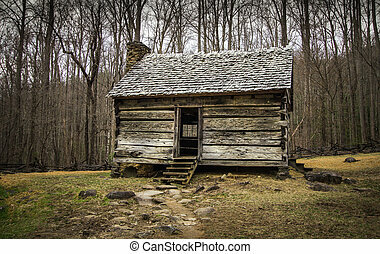 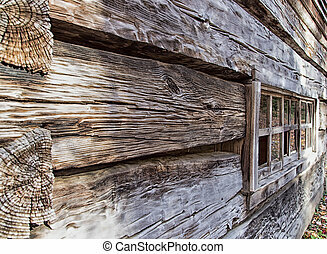 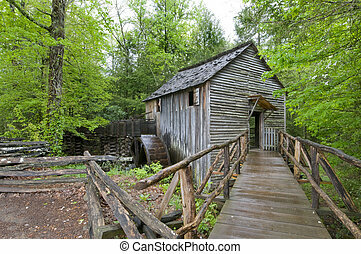 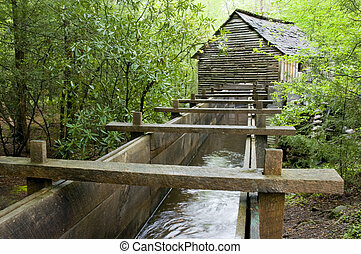 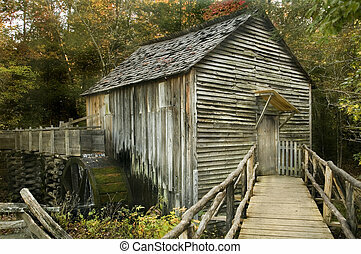 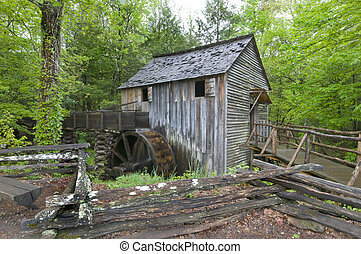 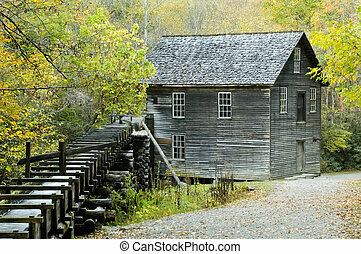 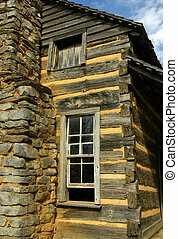 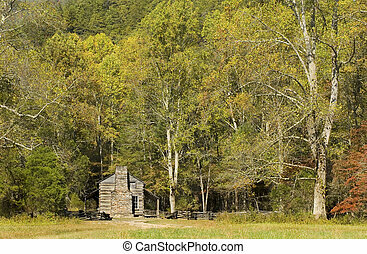 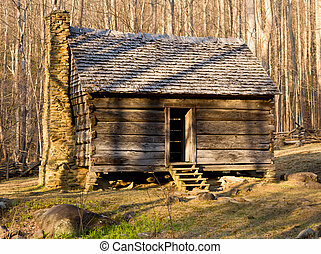 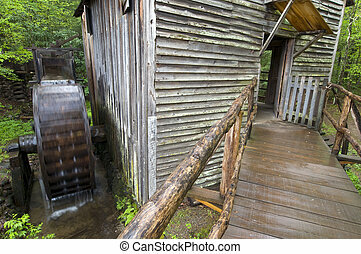 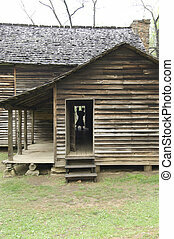 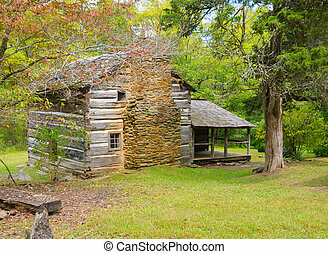 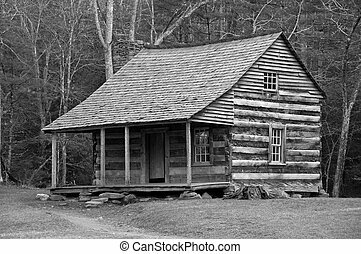 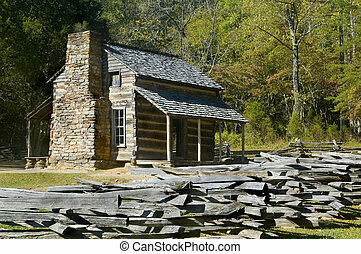 Pioneer era log cabin on ogle farm, located in the great smoky mountains national park. 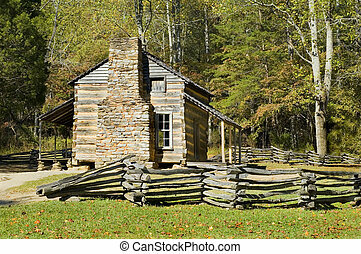 Historical pioneer cabin in the Cades Cove scenic area of the Great Smoky Mountains National Park in Gatlinburg, Tennessee. 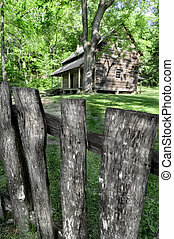 This is public historical display on federal park lands and is not a private residence or property. 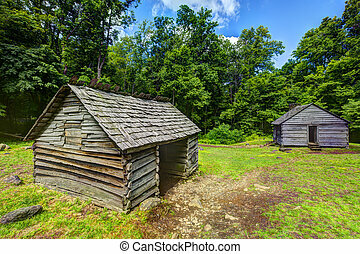 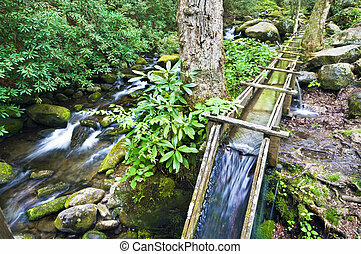 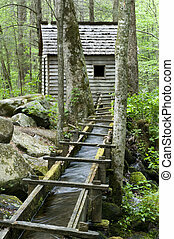 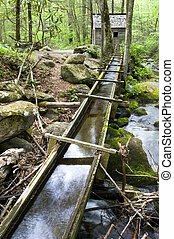 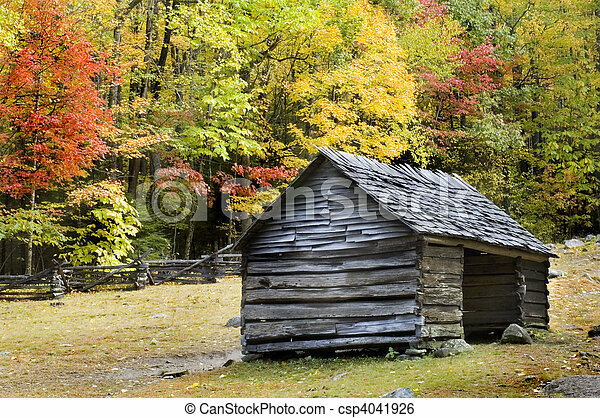 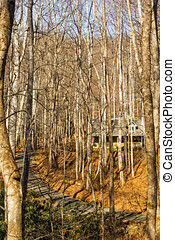 Log cabins at Roaring Fork Motor Trail in Great Smoky Mountains National Forest.